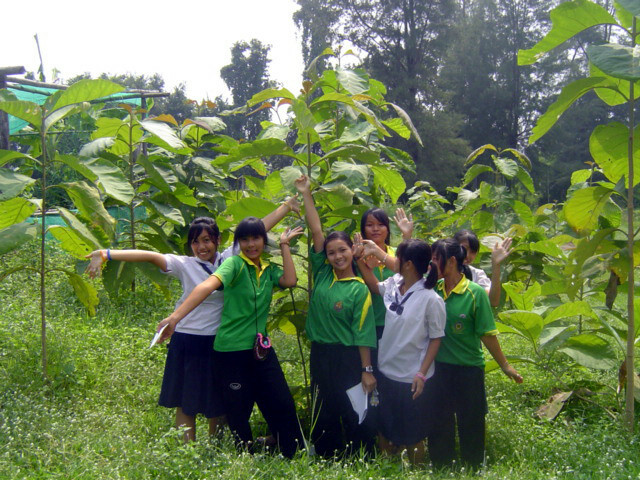 In 4.5 hours, long lasting international relationships can be cultivated through the CFP Goodwill Ambassadors Program. 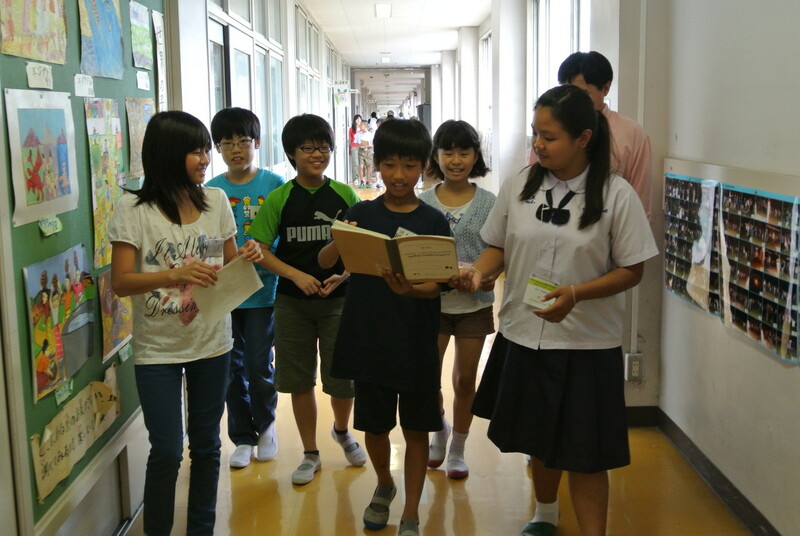 CFP students from Thailand came to Yamoto Elementary School in Yokohama, Kanagawa Prefecture, Japan, to share their CFP activities with students and experience the daily life in a typical Japanese classroom. 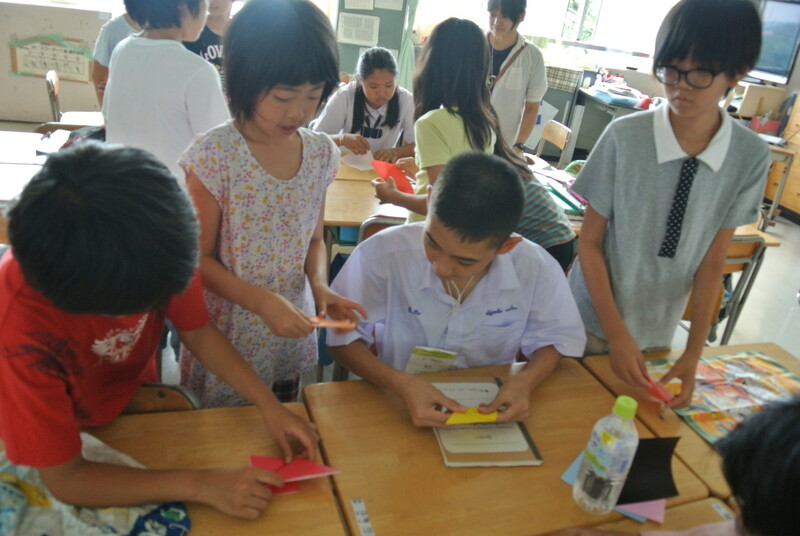 With a useful Thai-Japanese language notebook, all the students from both countries were able to communicate at a basic level and even share some laughs with each other. 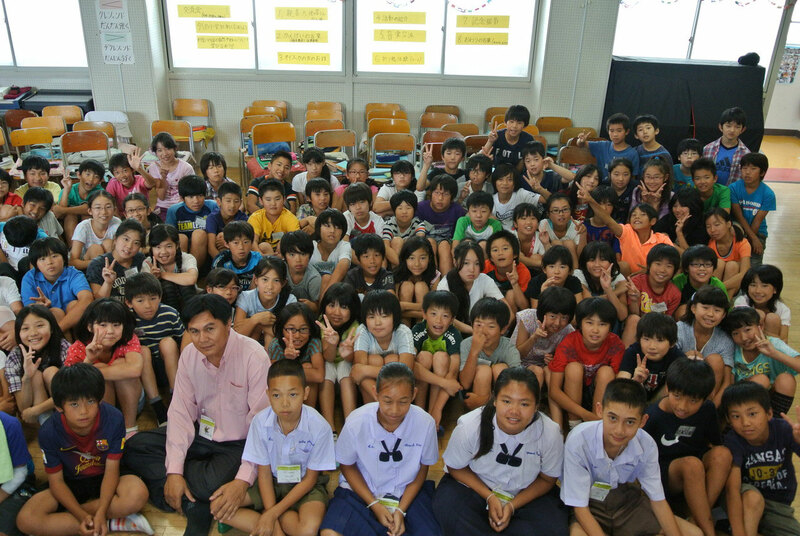 The Thai students were introduced to a class once they arrived. 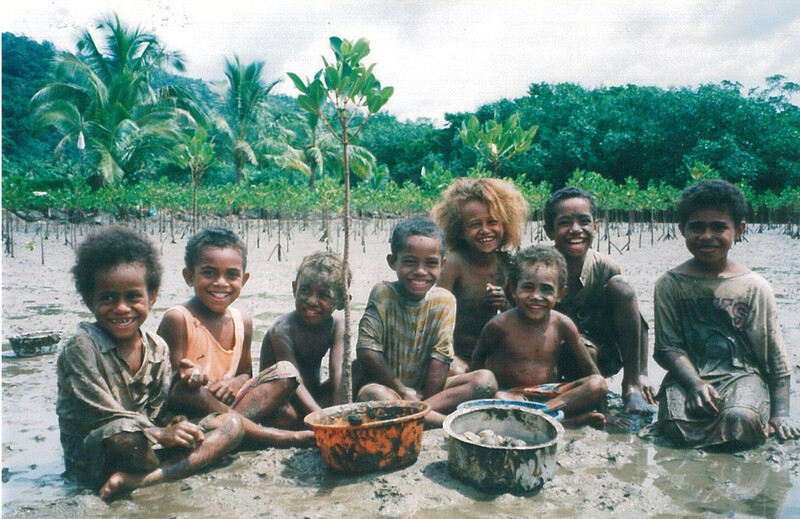 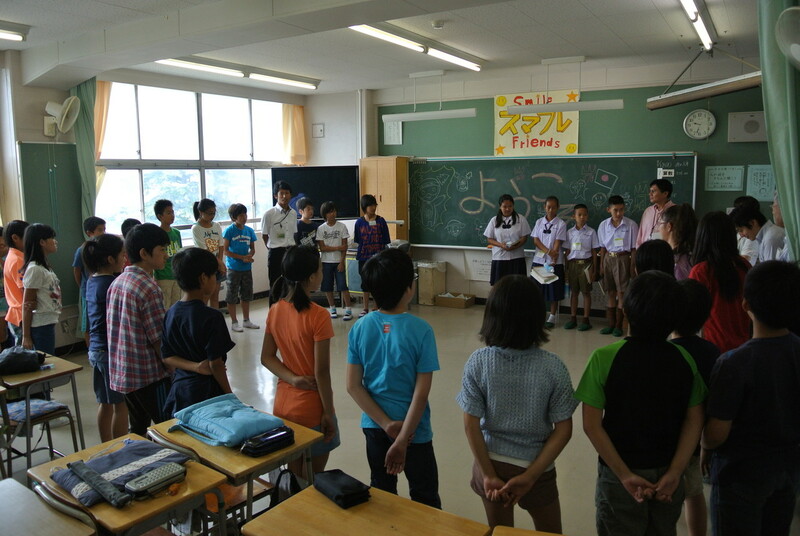 Even though everyone was about the same age, everyone was still very shy to meet each other. 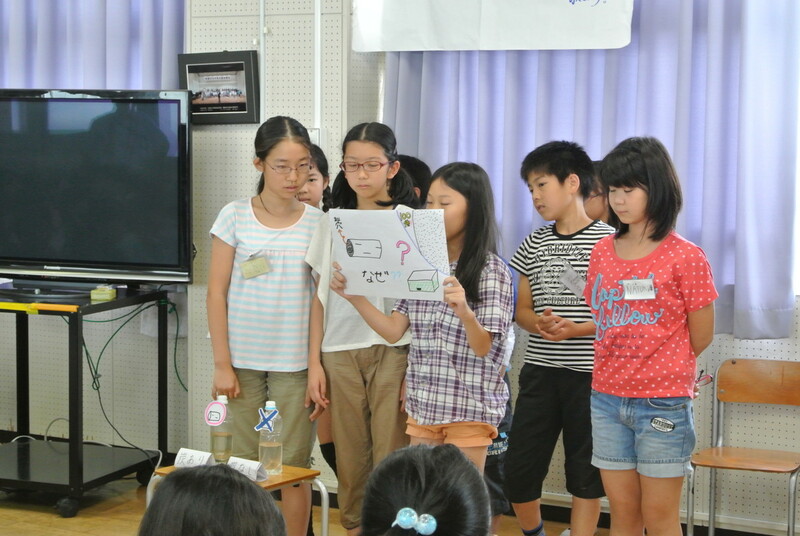 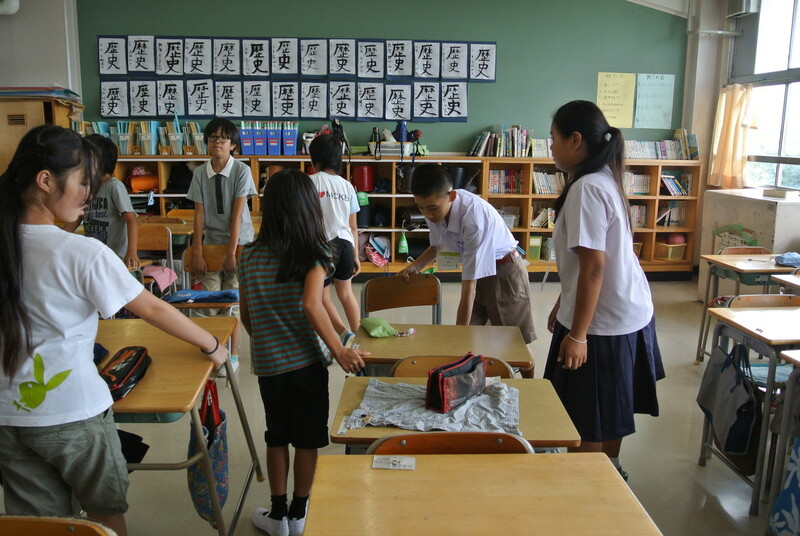 The Japanese students introduced an icebreaker game to make everyone more comfortable. 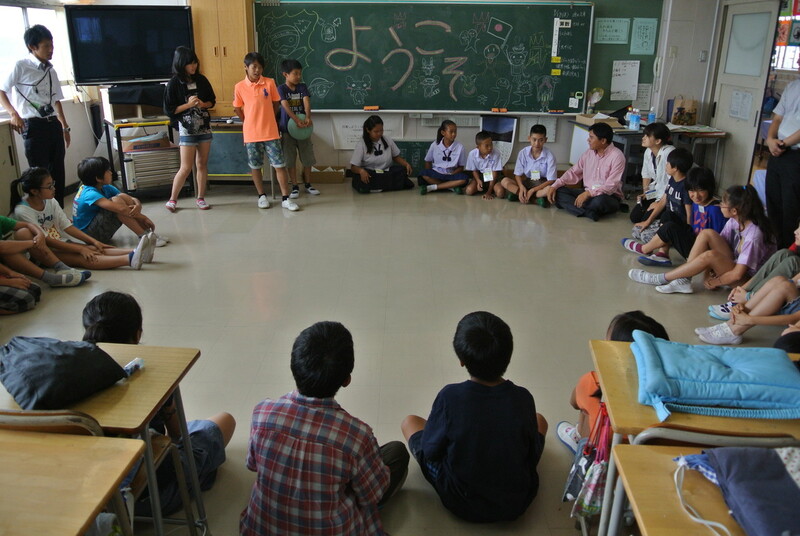 All the students sat in a circle and passed around a ball to some popular Japanese music. 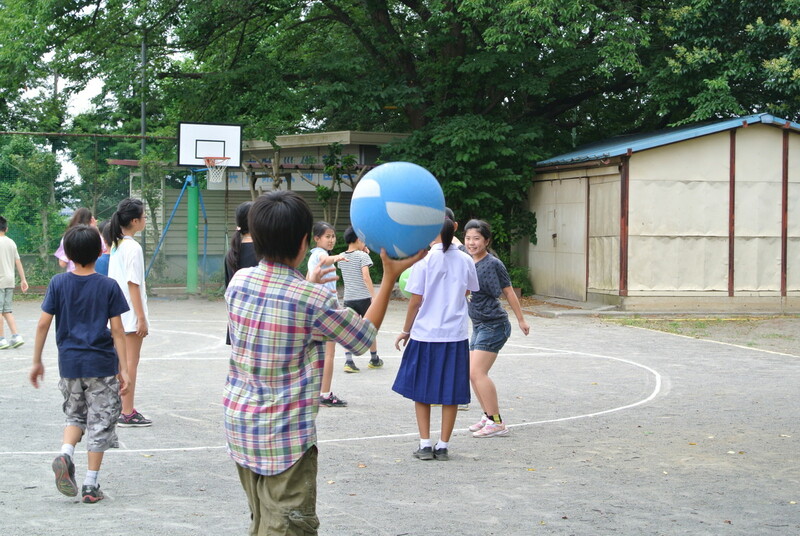 The game is the student holding the ball when the music stops must stand up and say what they are excited about that day. 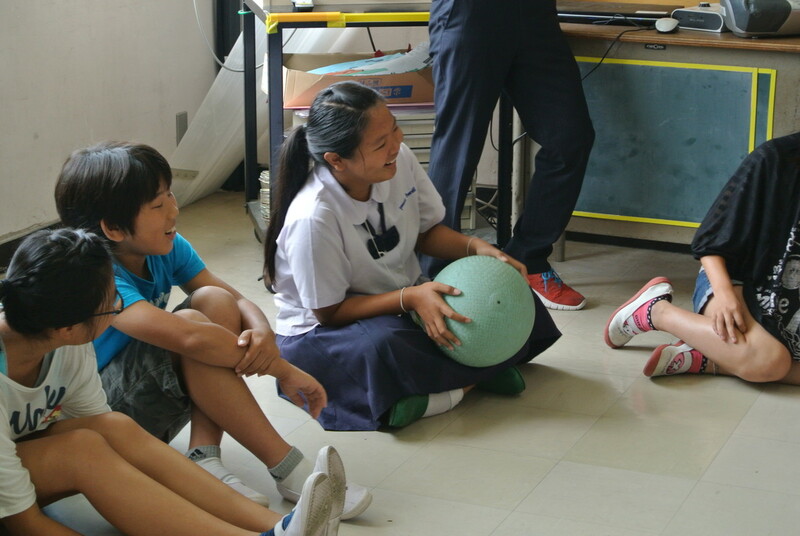 The students quickly understood how to make the game more fun by not passing the ball so easily causing some great laughter during the intense game. 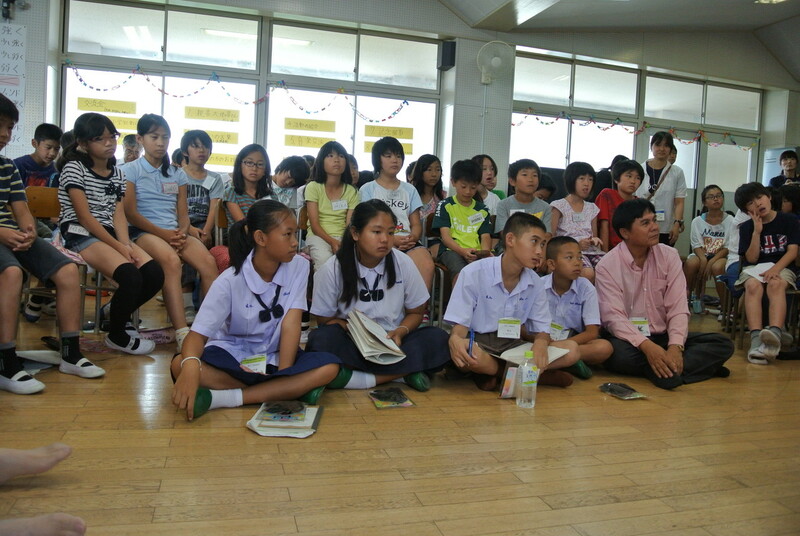 The class was divided into four groups of 6 and 7 students, with one Thai student per group. 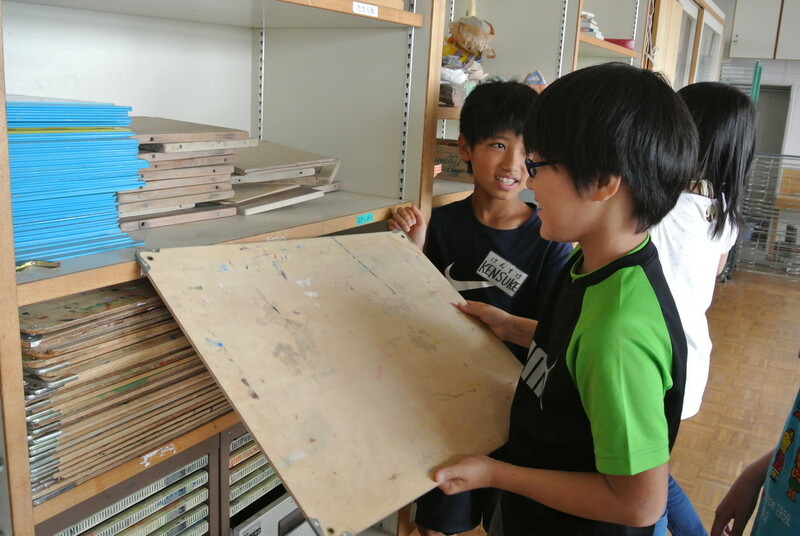 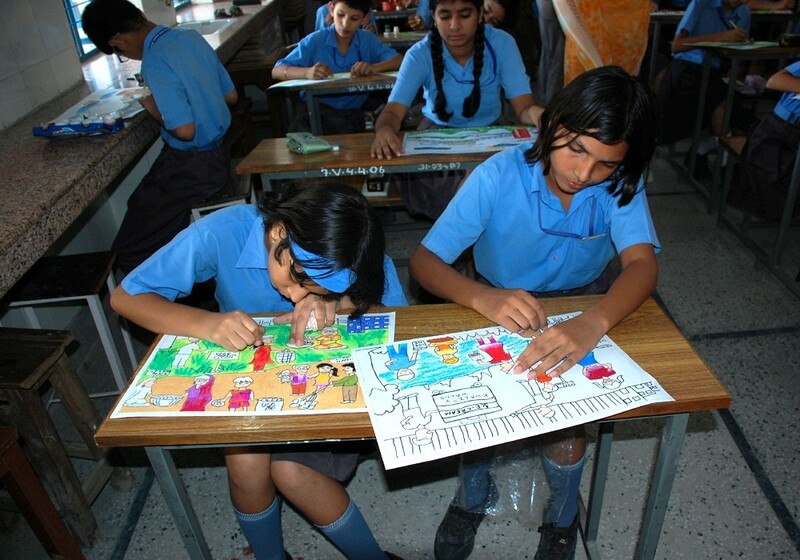 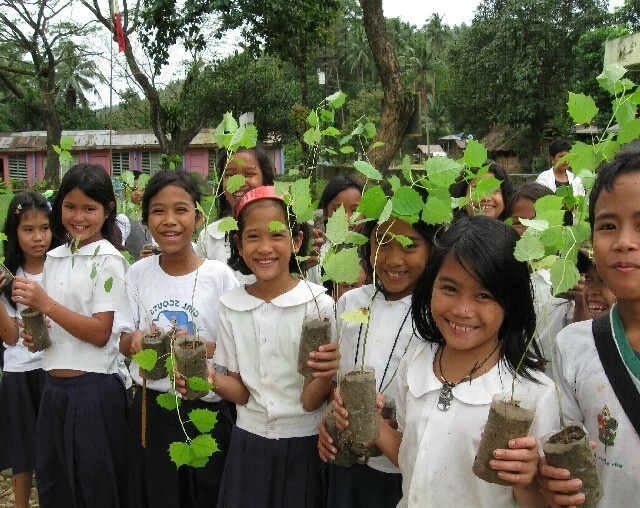 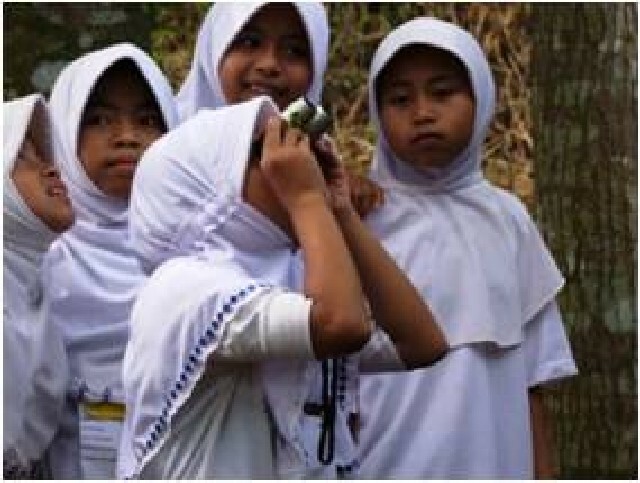 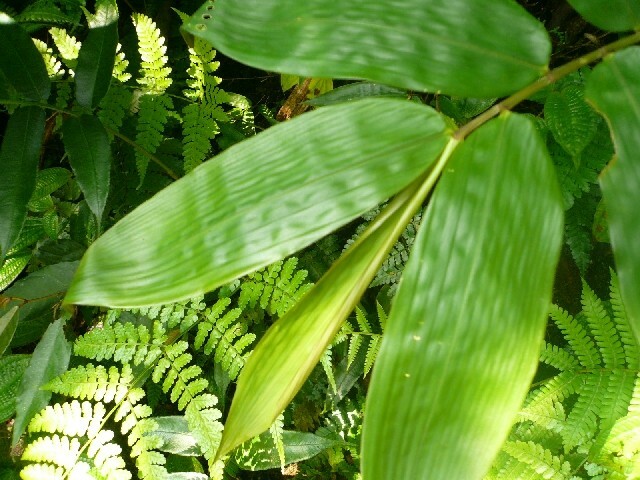 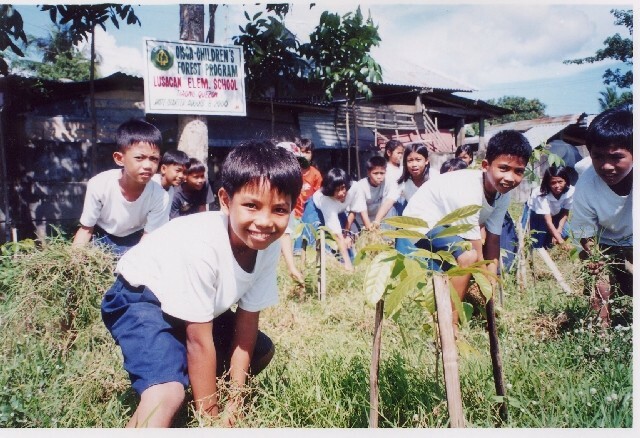 The group then took a 45 minute tour to designated areas within their school grounds: the art room, the computer lab, the science lab, and the most interesting, the school forest. 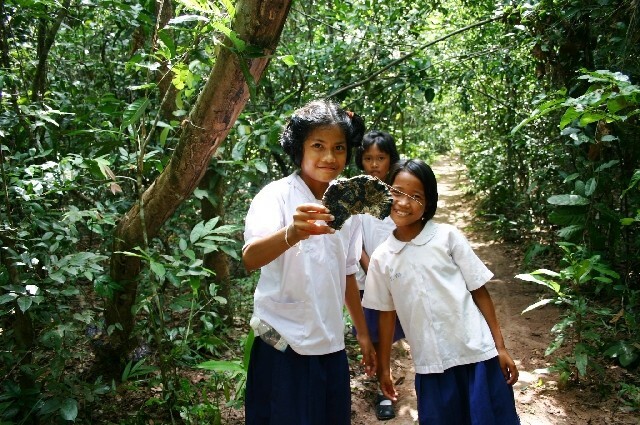 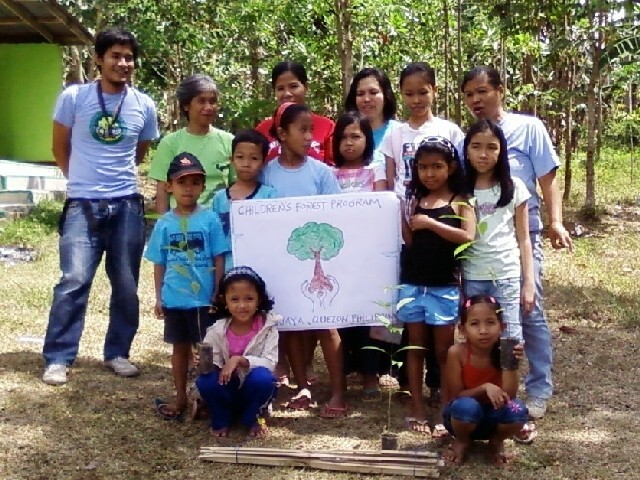 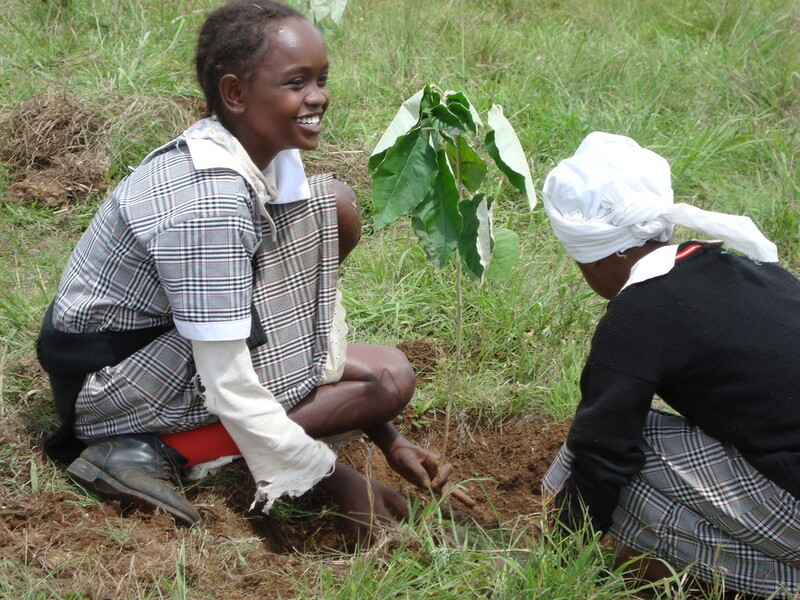 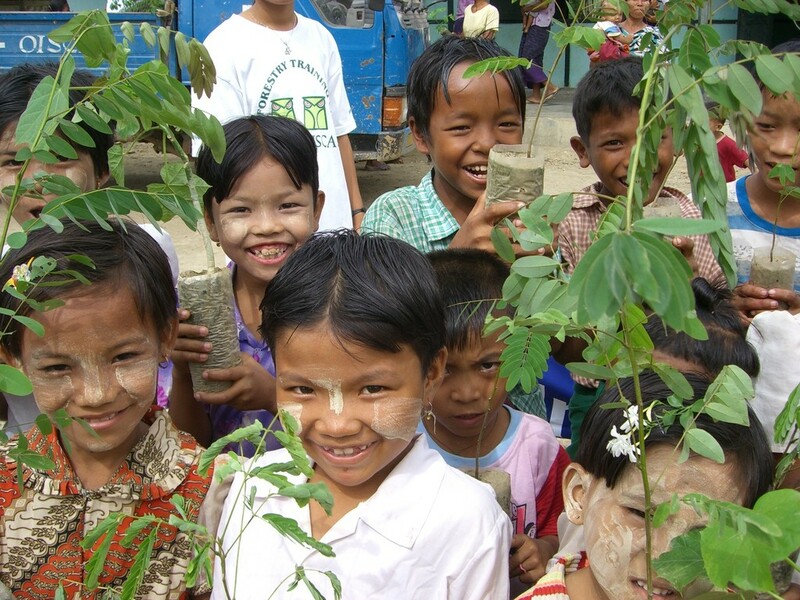 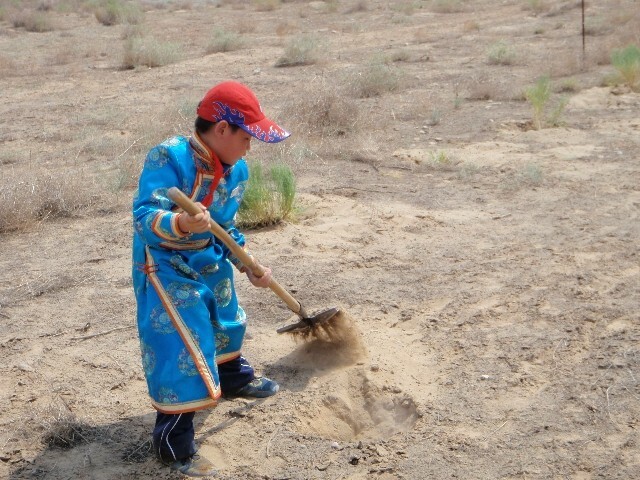 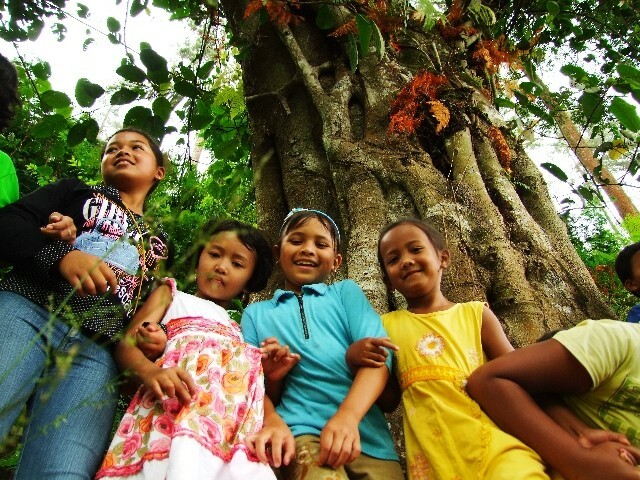 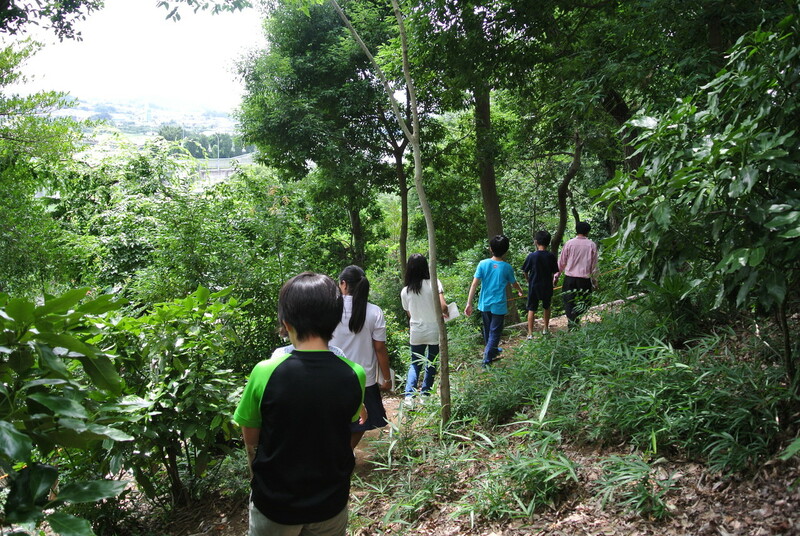 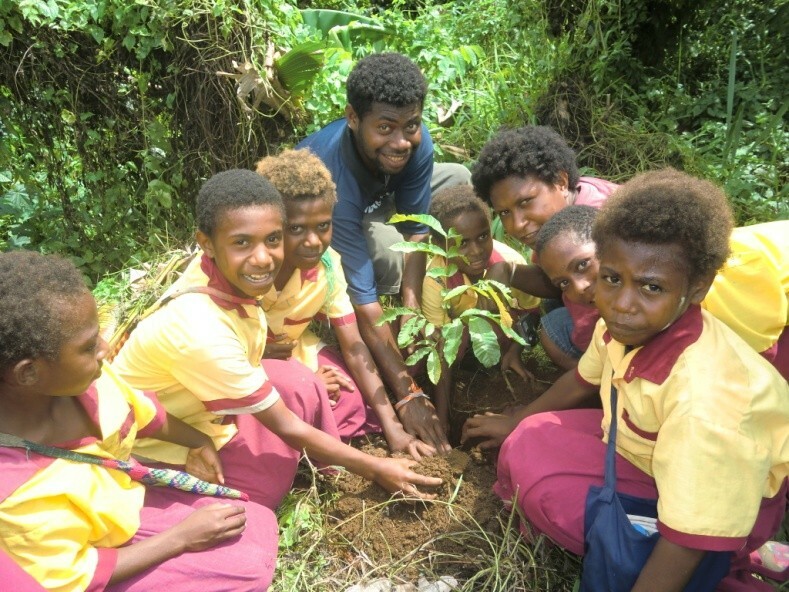 The groups took a hike down and up the small forest that the students have been conserving and playing in for years. 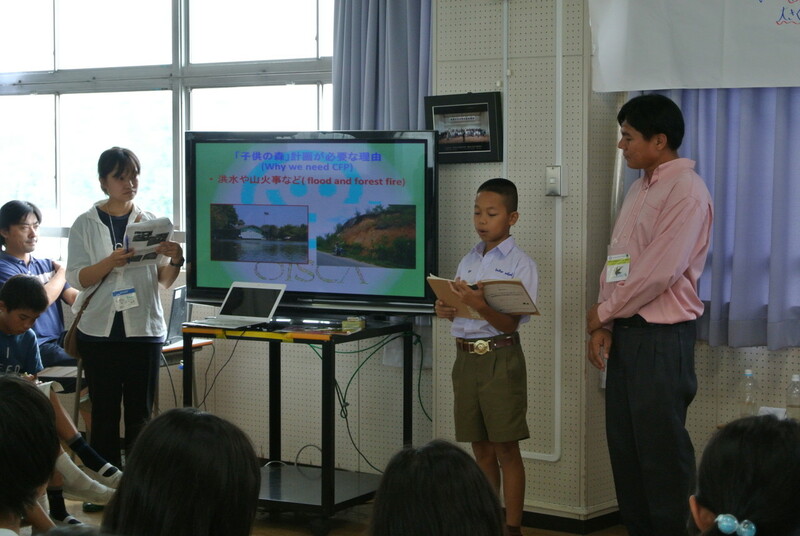 Thai students and Japanese students took turns giving a presentation about their environments.The Thai students gave a speech about the natural disaster such as flood, landslide, forest fires and climate change, and how they are hope that their tree plantings will help reduce the impact of the disasters. 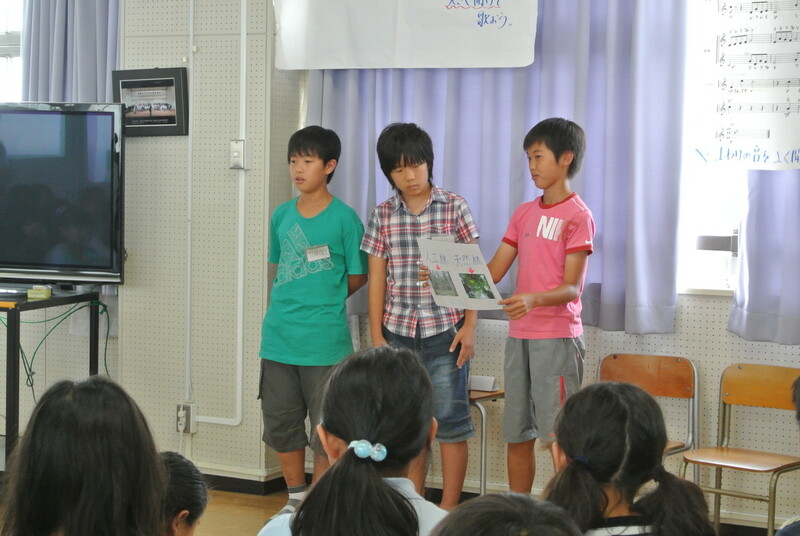 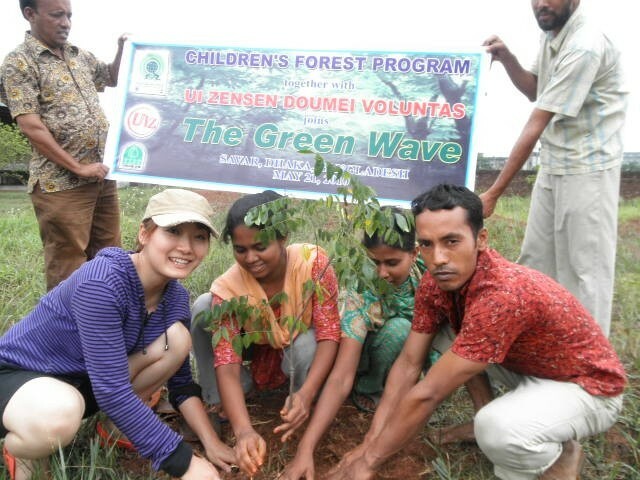 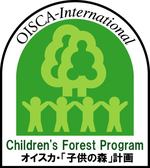 The Japanese students gave an interesting group presentation about the ways their forests are used, such as to make charcoal, and how they conserve the forest by learning from it. 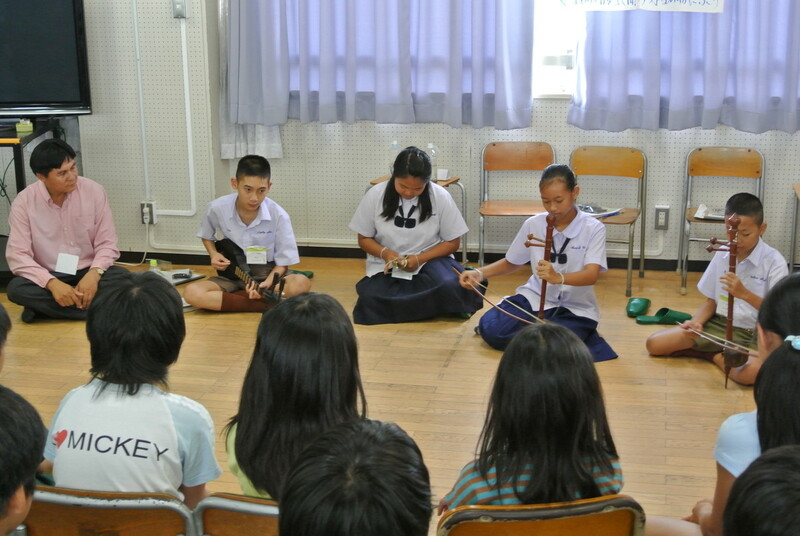 The Thai students played two beautiful songs on their traditional instruments that they brought from Thailand. 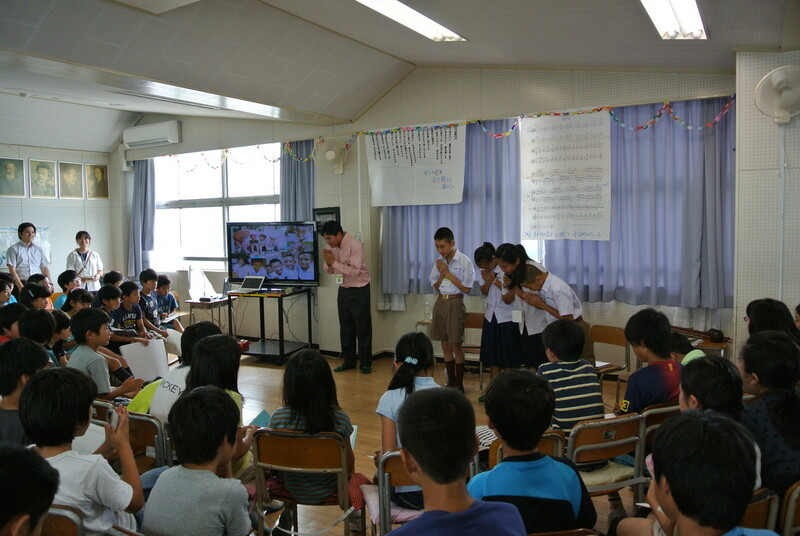 The Japanese students played a wonderful rendition of “Canon in D” on their recorders and sang a Japanese song in a choir. 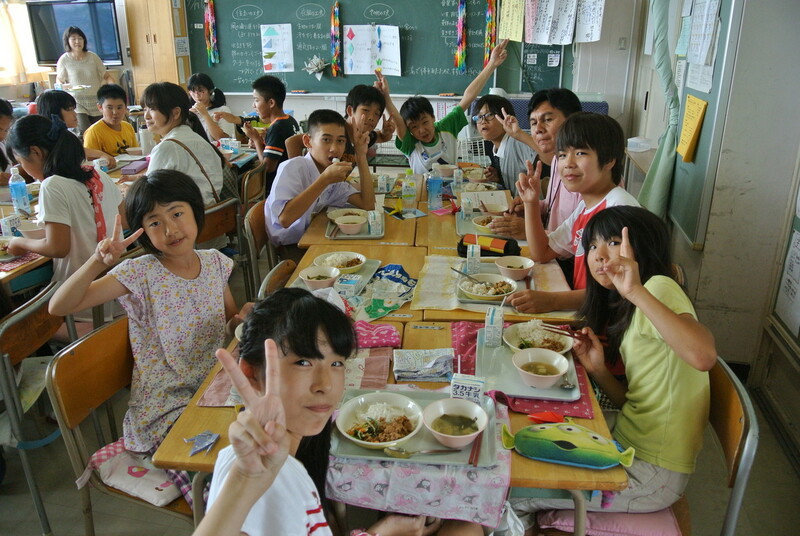 The Thai students were divided into two groups for the classroom lunch. 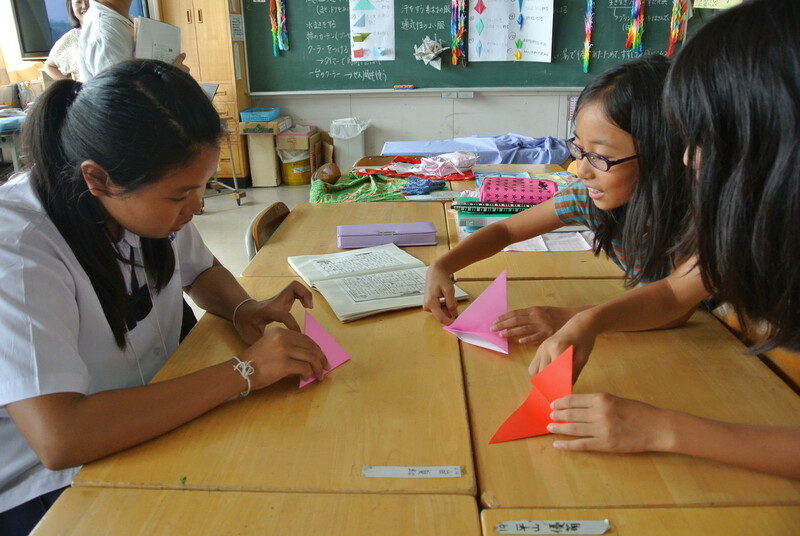 While one group Japanese students went to the kitchen to get and prepare the food, another group of Japanese students taught the Thai students how to fold origami cranes. 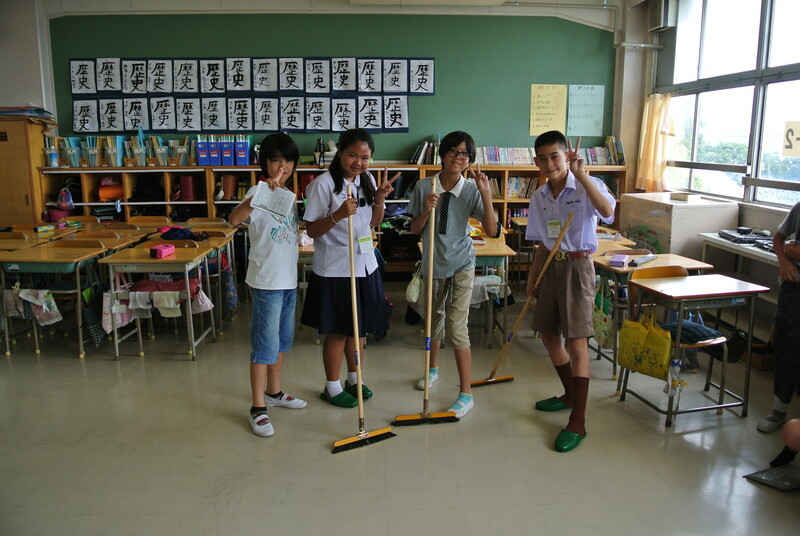 Then, after eating a delicious meal of beef, rice, and miso soup, all the students engaged in the “big school cleaning:” sweeping the floors, wiping the desks, and rearranging the classroom. 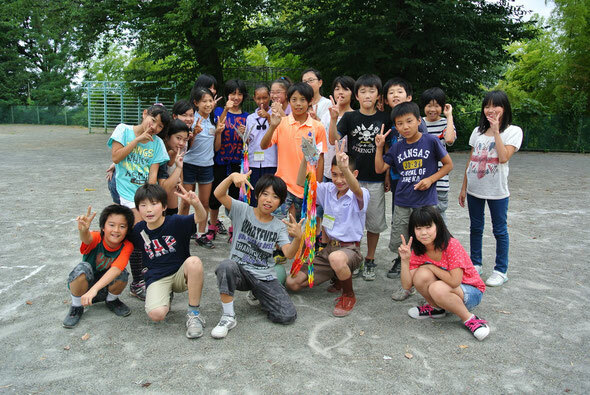 After all the cleaning was done, all the students went outside in the playground for recess. 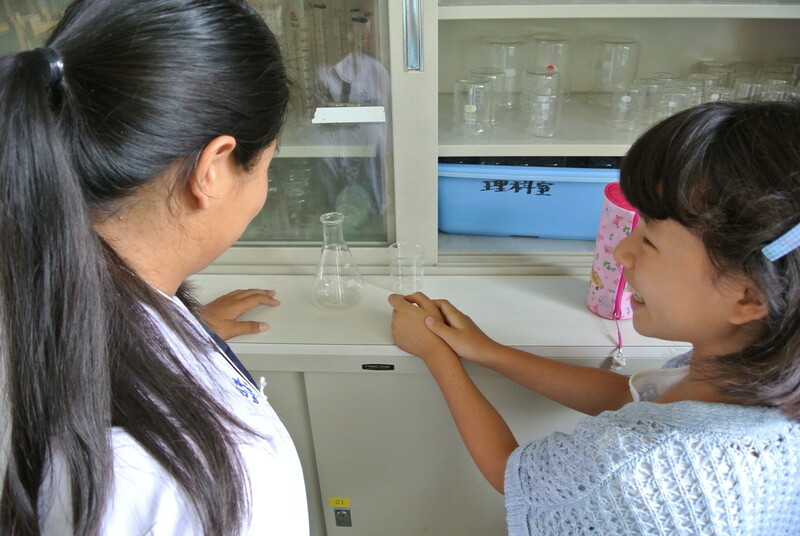 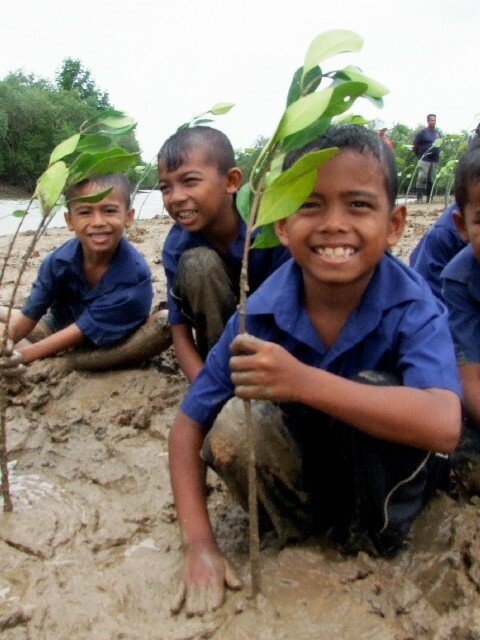 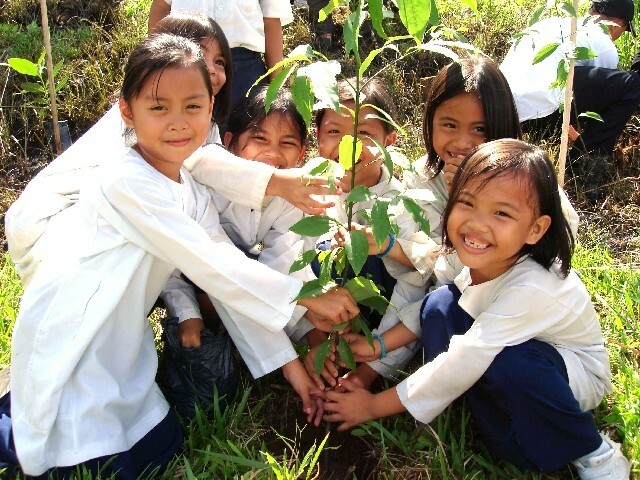 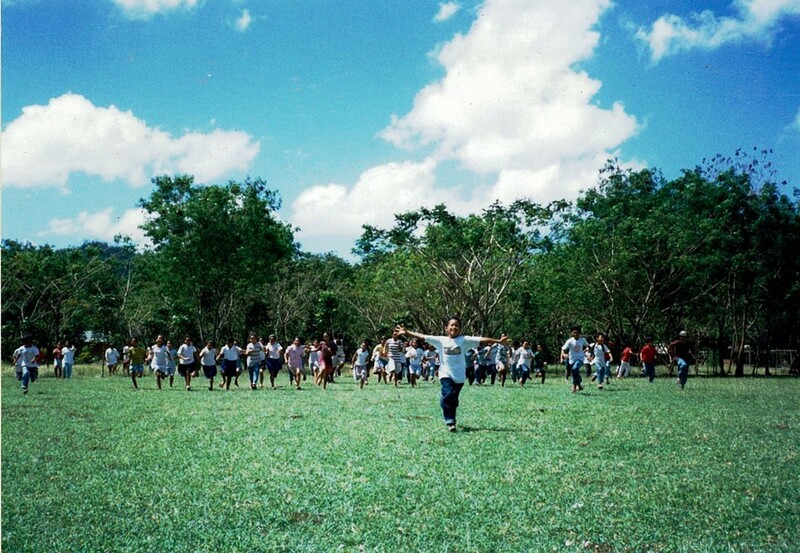 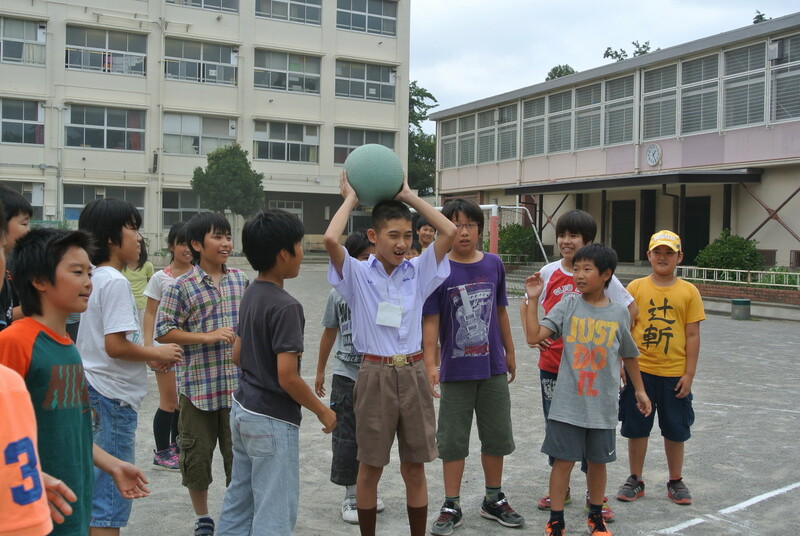 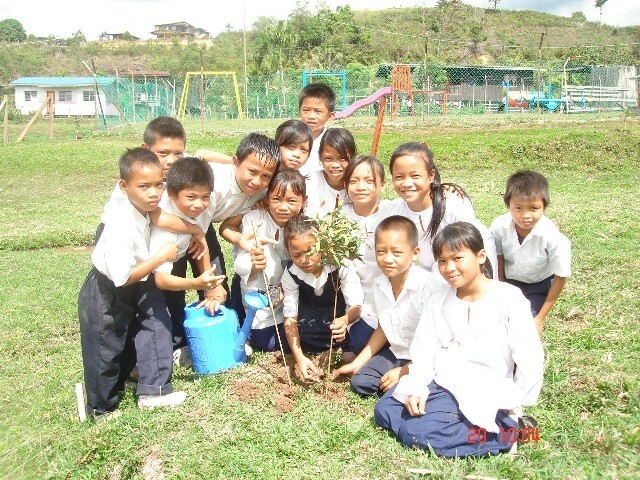 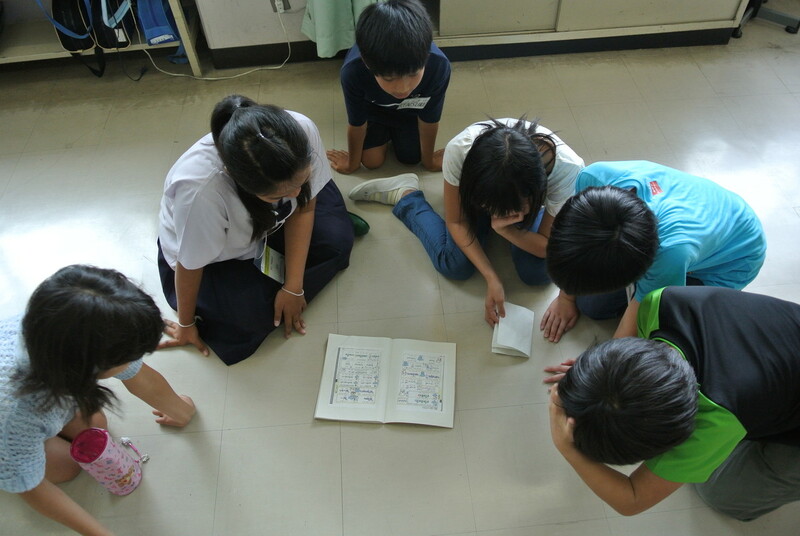 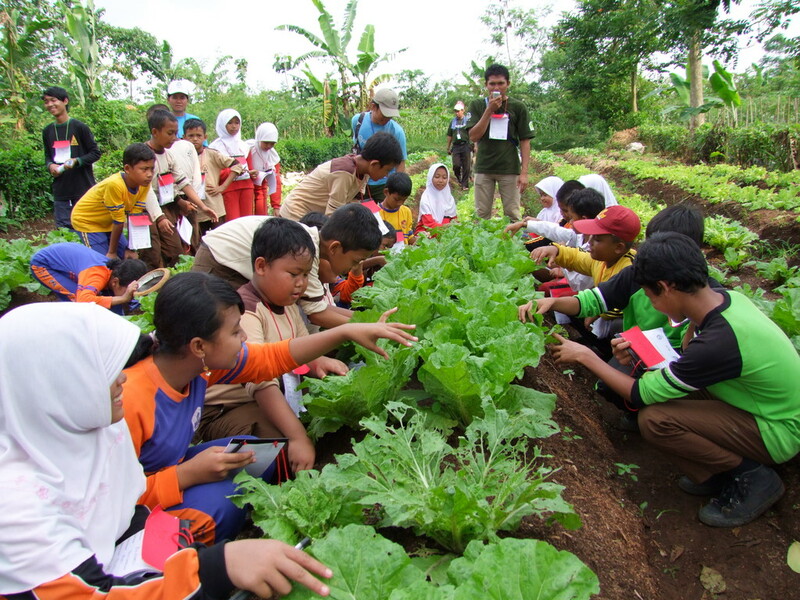 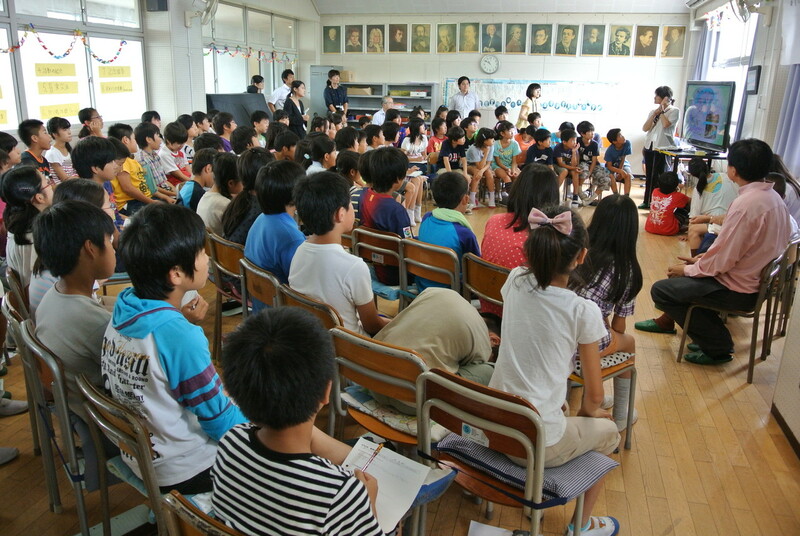 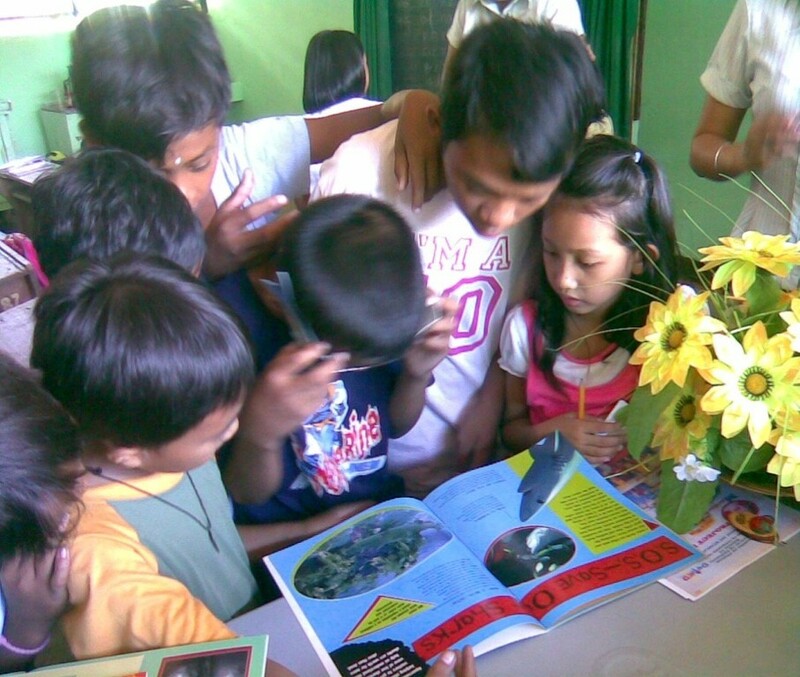 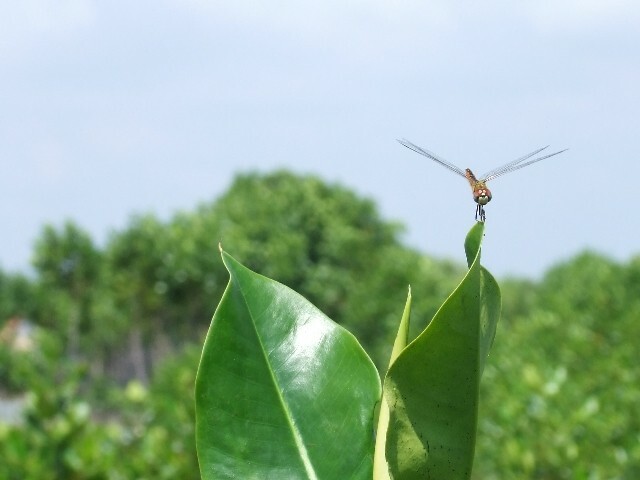 A big group of students engaged in a ball game, another group of students sat in a circle and communicated with each other through the Thai-Japanese Language notebook and another group of students observed the school’s rice field. 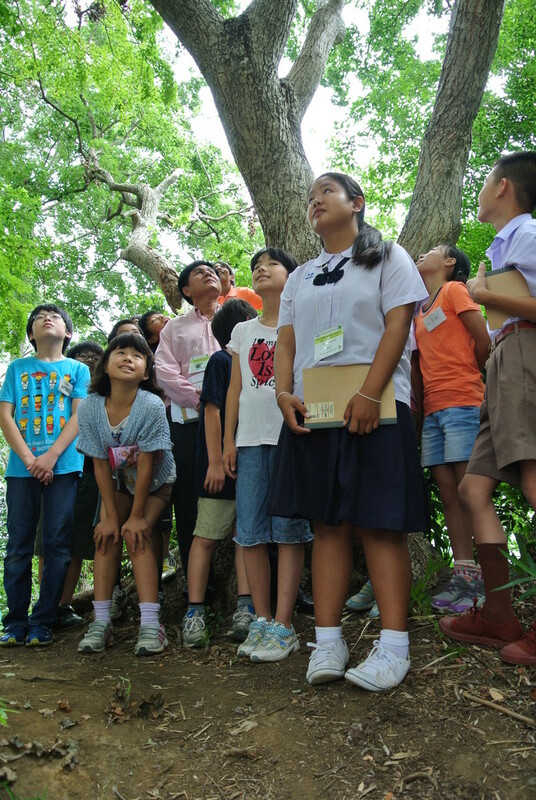 Under a big tree, the Japanese students presented their gifts to the Thai students: origami cranes to take back to Thailand. 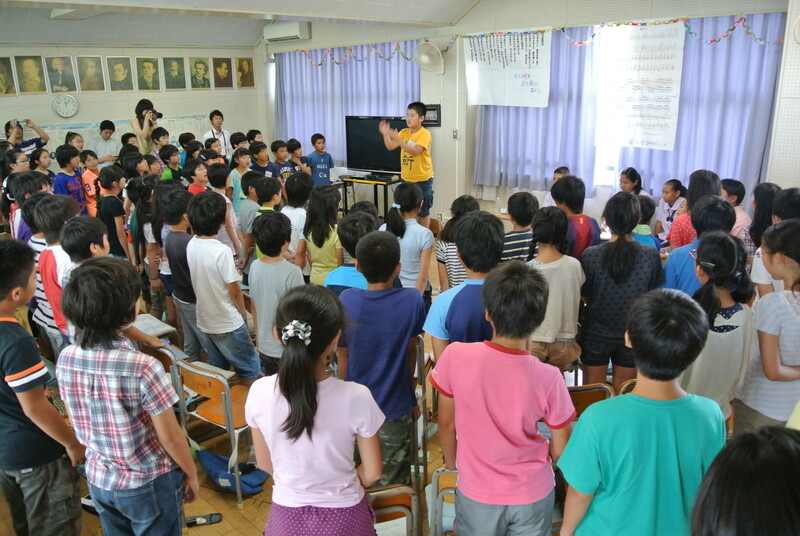 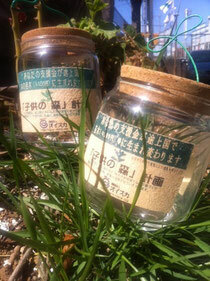 The Japanese students had endless goodbyes and the Thai students wished the day could never end. 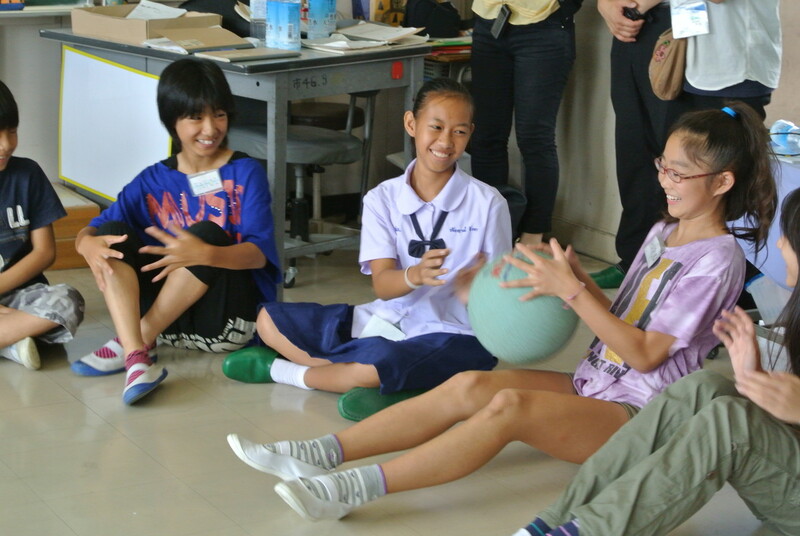 The CFP Goodwill Ambassadors Program, once again, bridged two different cultures to create memorable friendships.